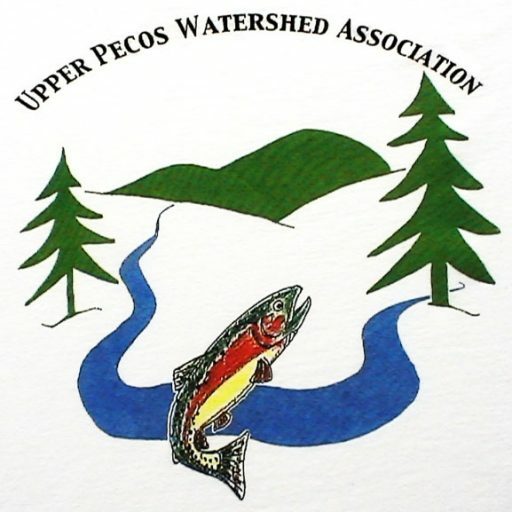 The Upper Pecos Watershed Association (UPWA) was formed in July of 2006 to address non-point source pollution and related issues in the Pecos River watershed. The Upper Pecos watershed covers over 400 square miles of drainage of the Pecos River and its tributaries. 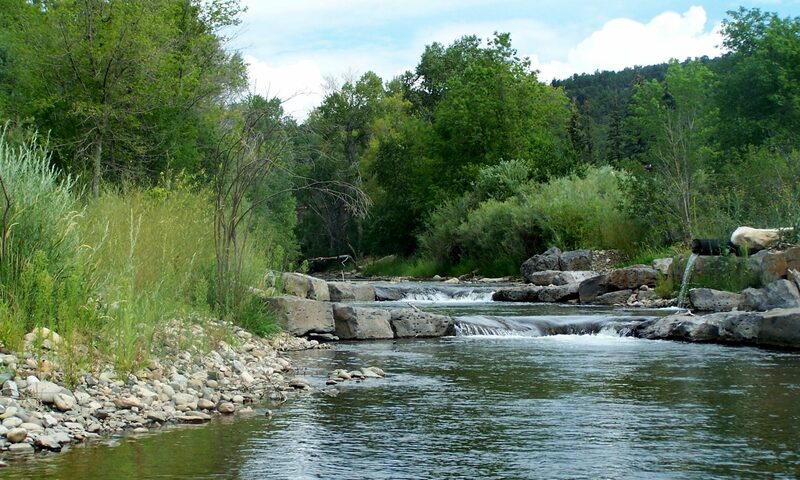 The area includes the Pecos Wilderness, the Wild and Scenic section of the Pecos as well as Cow, Bull and Glorieta Creeks and other tributaries north of I-25. This area provides over 100 miles of high quality cold-water fishing and as well as a broad spectrum of other recreational opportunities.